Does the main Synagogue Service feel too long?? Does it seem a little boring?? Would you like to add a little meaning to your week? 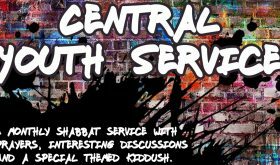 A monthly Shabbat service with prayers, interesting discussions and a special themed kiddush. Please join us for a special ceremony to mark Yom Hazikaron followed by a party with live music and Israeli food to celebrate Yom Ha’atzmaut as one day transitions into the other. 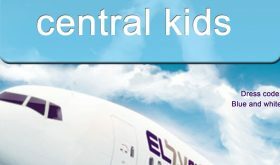 Come and celebrate Israel’s birthday by travelling with us on our own EL Al flight!